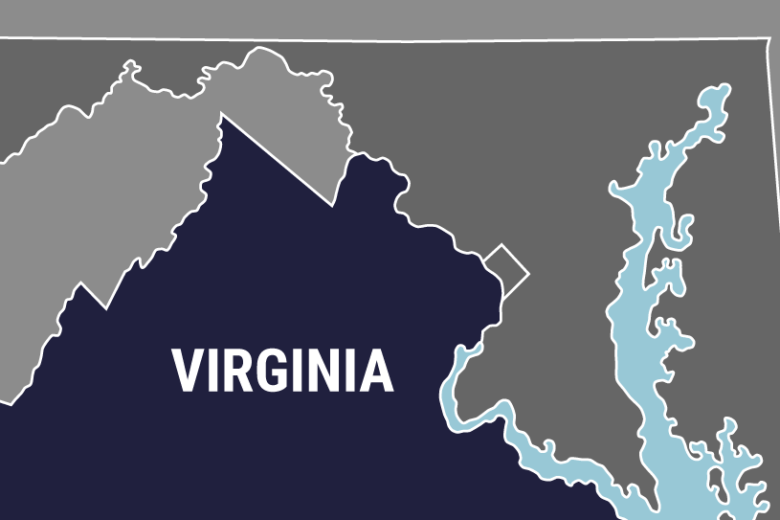 RICHMOND, Va. (AP) — A Virginia air pollution panel is set to take a vote on a key permit for a planned natural gas pipeline. The board will decide whether to allow a compressor station in a historic African-American community west of Richmond. The station is needed to pump gas through the planned Atlantic Coast Pipeline. Gov. Ralph Northam recently removed two members of the board. The move angered minority groups and environmentalists. They said Northam was trying to improperly influence the board to help Dominion Energy. Dominion is the lead pipeline developer.